Personalized facial care. Everyone’s skin is different, and we are passionate about offering you facial care that is perfect for you. Because when your skin looks and feels healthy, beautiful and clean, you look and feel good. What’s more, your make-up does too. That’s why we stock all kinds of international skincare brands at COSMANIA. 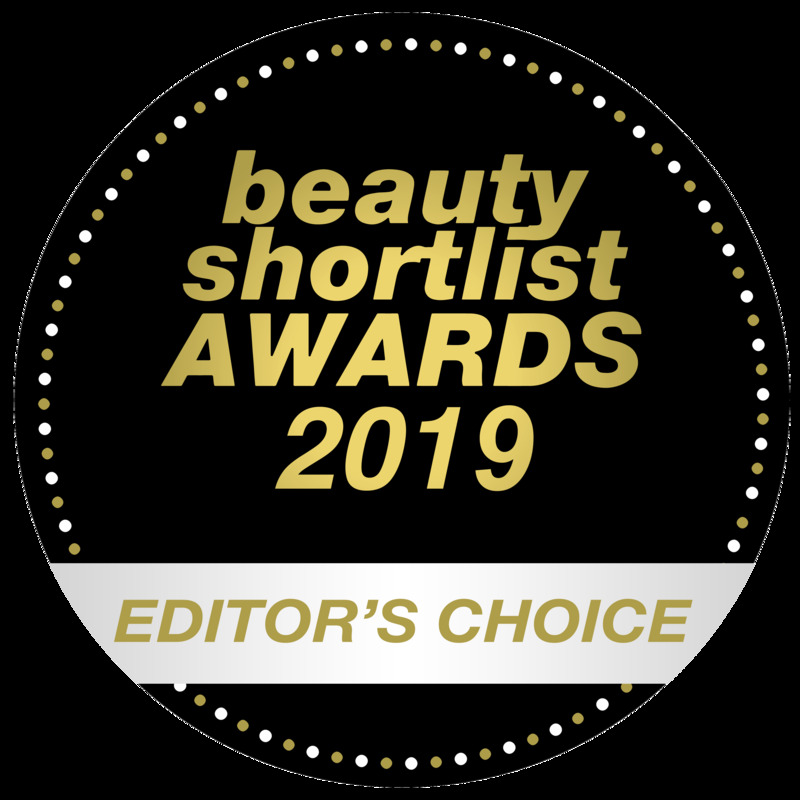 From high-tech – like Peter Thomas Roth – to natural and organic – such as Antipodes, Neal’s Yard Remedies and Pai – to no-nonsense –think Paula’s Choice and Mario Badescu. And because it’s not always easy to choose which product to get, we have brought our in-store beauty advice into the comfort of your home with our online Skin Advisor. So, you can now receive personalized advice here. 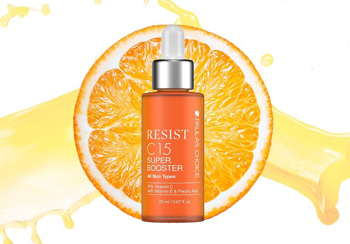 Give your skin a super boost with this orange audience favorite: the Resist C15 Super Booster! This booster from Paula's Choice contains 15% vitamin C and brightens a dull skin tone and reduces the visibility of wrinkles and fine lines!